This Bloom Cultivation Kit specifically designed for the flowering period includes a Plug & Play ballast, a reflective mirror or stucco, a Philips Son T Plus lamp and all you need to start working wiht it! - Safety Plug & Play (Ballast), ambivalent of 400W or 600W. - Philips Son T Plus Sodium lamp. 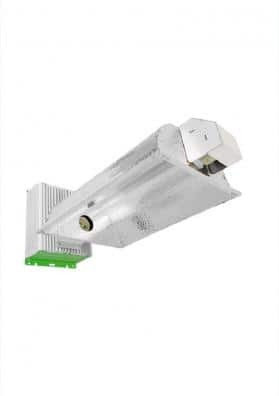 The Philips Son T Plus lamp is by far the most reputed lamp existing on offering great flowering results not being recommendable for the vegetative phase since a lot of the spectrum is lost. For greater vegetative outcomes it is necessary to change it by a a Philips Son T Agro lamp, specific for growth.